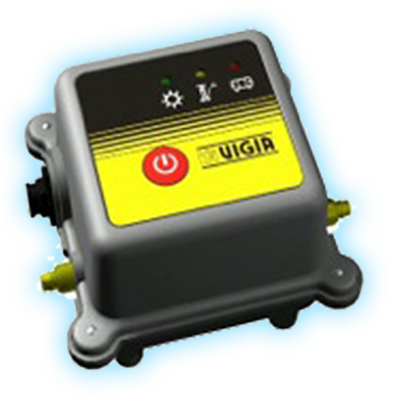 The innovative Vigia Air Pressure Maintenance System automatically maintains preset tyre pressures and provides on-going feedback to the driver. Most importantly it maintains a constant ‘pre-set’ cold pressure when the trailer is in motion and even with minorpunctures. This virtually eliminates tyre blowouts, as well as reducing fuel consumption and improving bearing life.